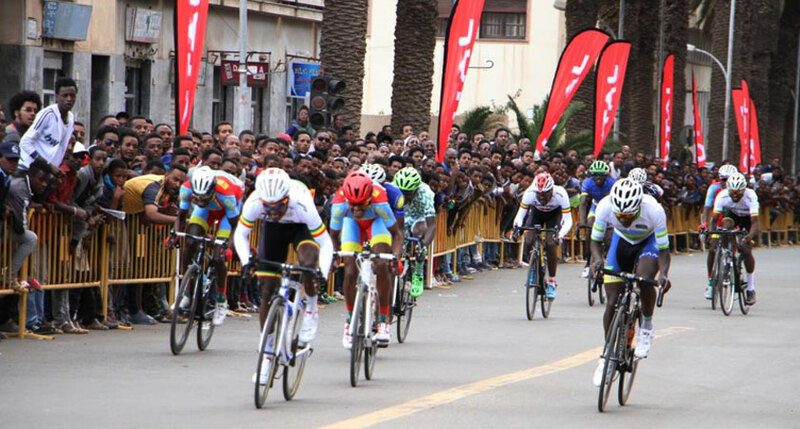 Eritrean Men’s Elite and under 23 Cycling National team won the road race that was conducted today, 25 November in the streets of Asmara. 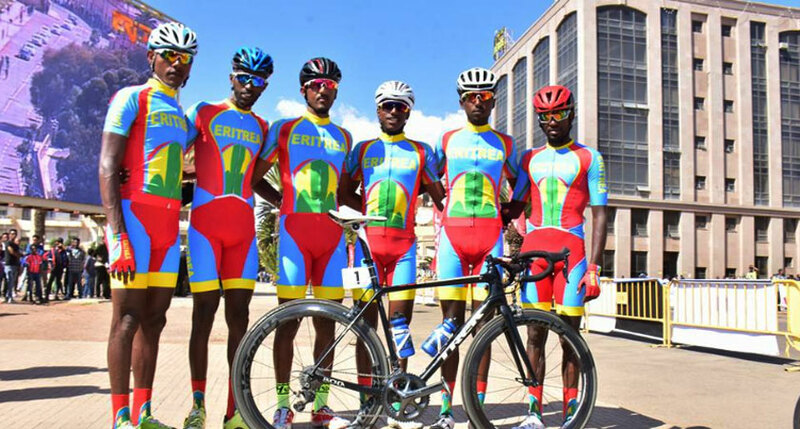 In the men’s road race that covers 161 km, Sirak Tesfom, Dawit Yemane and Daniel Habtemicael, all members of the Eritrean National Team, won Gold, Silver and Bronze respectively. 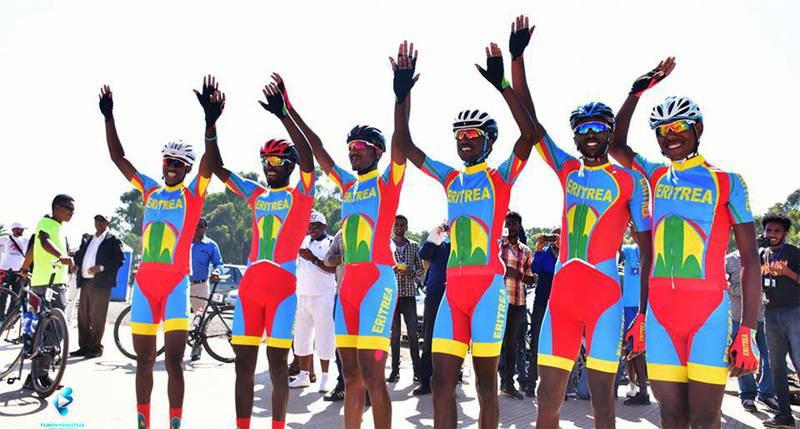 Sirak Tesfom became the cup winner of the Africa Cycling Cup 2018. In the under 23 men’s category Dawit Yemane, Daniel Habtemicael and Robel Tewolde, again members of the Eritrean National Team, snatched Gold, Silver and Bronze medals respectively. 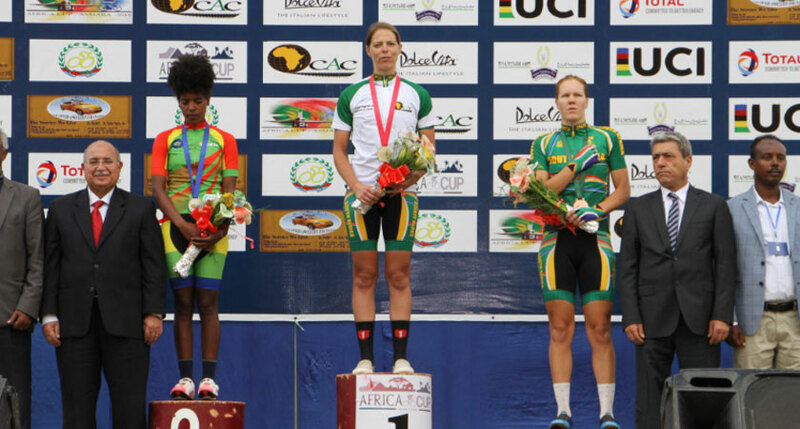 In the women’s road race that covered 80.5 km, Matthee Maroesjka, member of South African National Team; Ese Lovina, member of the Nigerian National Team and Tsega Gebre, member of the Ethiopian National Team, won Gold, Silver, and Bronze respectively. The winners of women’s under 23 category were Ese Lovina from Nigerian National Team, Berhan Fkadu from Ethiopian National Team and Tigisti Gebrehiwet from Eritrean National Team won Gold, Silver and Bronze respectively. 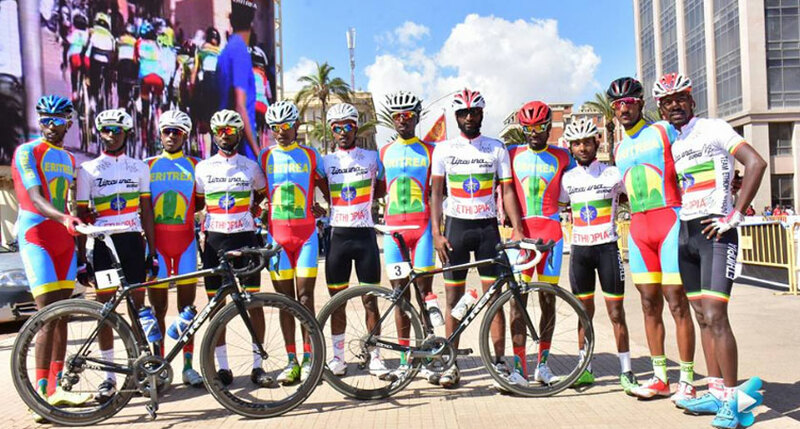 At this first edition of the Africa Cycling Cup 2018, National Teams of Eritrea, Rwanda, Ethiopia, Egypt, Nigeria, Benin, Uganda, and Seychelles took part. The Eritrean team finally shined with 21 medals in total out of which, 10 are Gold, 6 Silver and 5 Bronze. 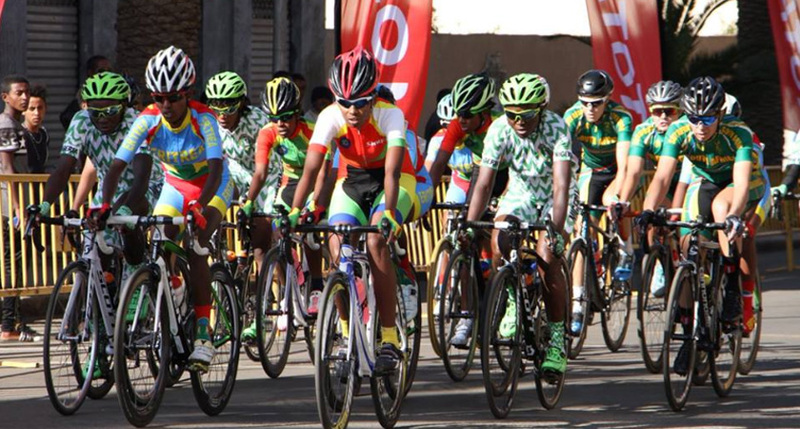 African Cup Criterium Stage Gold was won by South Africa Women rider, while Eritrea won both Gold Medals for the elite and under 23 Men’s competition. 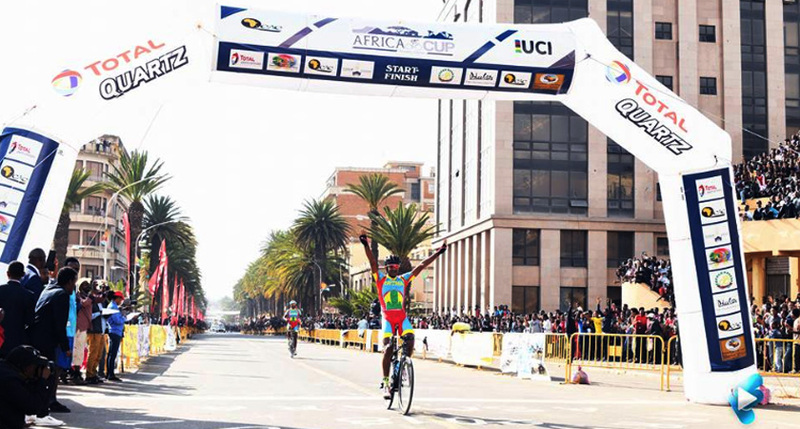 (SHABAIT, 24 November 2018) – In the ‘Criterium Stage’ of the African Cycling Cup 2018 competition, South Africa and Ethiopia snatched Gold Medals for elite/under 23 Women’s Competition respectively while Eritrea won both Gold Medals for elite/under 23 Men’s competition. The ‘Criterium Stage’ conducted in the morning hours of today, 24 November covered 34.4km. According to report, at the Women’s Elite competition, Sanet Coetzee member of the South African national team won Gold while Tsega Gebru member of the Ethiopian national team and Margesjka Matthee member of the South African national team are forced to settle for Silver and Bronze medals respectively. From Women’s under 23 competition, Eden Bekele from Ethiopian national team won Gold, Znab Ftsum and Diana Dawit both members of Eritrean national team settled for Silver and Bronze respectively. 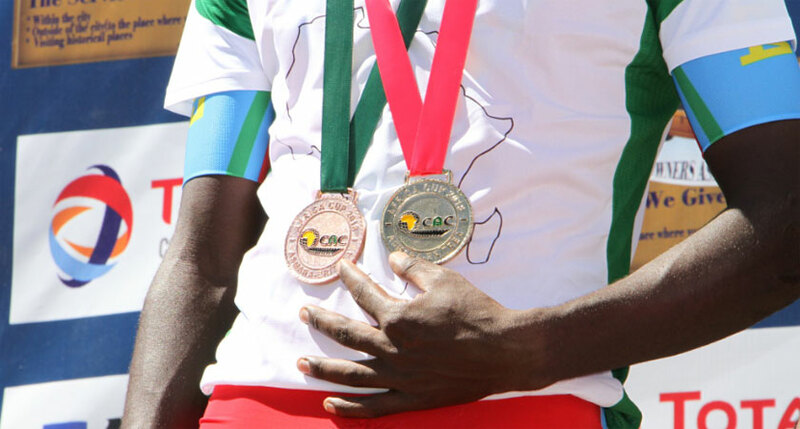 From the Elite Men category, Sirak Tesfom from the Eritrean national team won Gold, and Henok Mulubrhan from Eritrea Silver and Samuel Mugisha from Rwandan national team won a bronze medal. 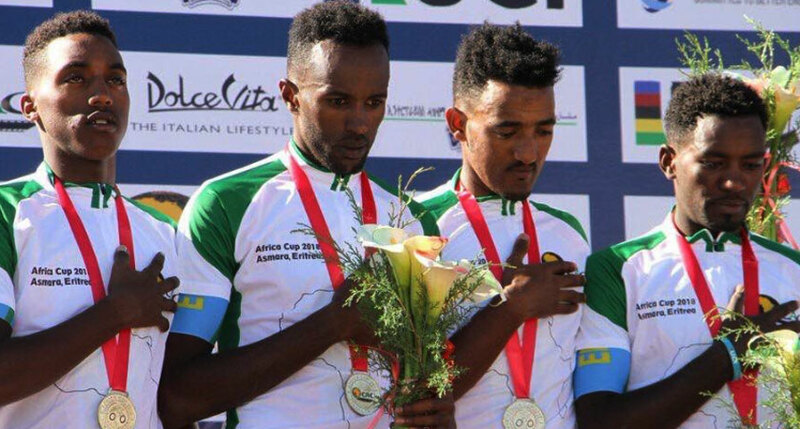 In Men’s under 23 category, Henok Mulubrhan from Eritrean national team, Samuel Mugisha from Rwandan national team and Redwan Salih from the Ethiopian national team won the Gold, Silver and Bronze medals respectively. 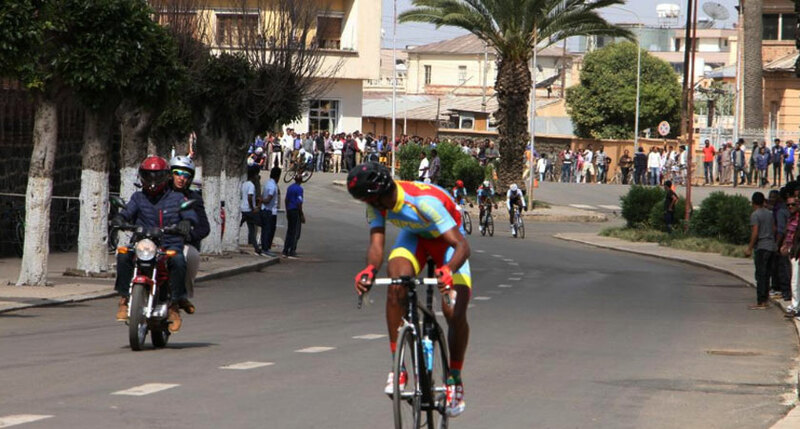 (SHABAIT, 22 November 2018) – In the 2nd stage of the African Cycling Cup 2018 Time Trial Eritrean cyclists in both men and female categories won gold medals. From the men category Sirak Tesfom, Aron Debretsion and Daniel Habremicael members of the Eritrean national team won the Gold, Silver and Bronze medals respectively. 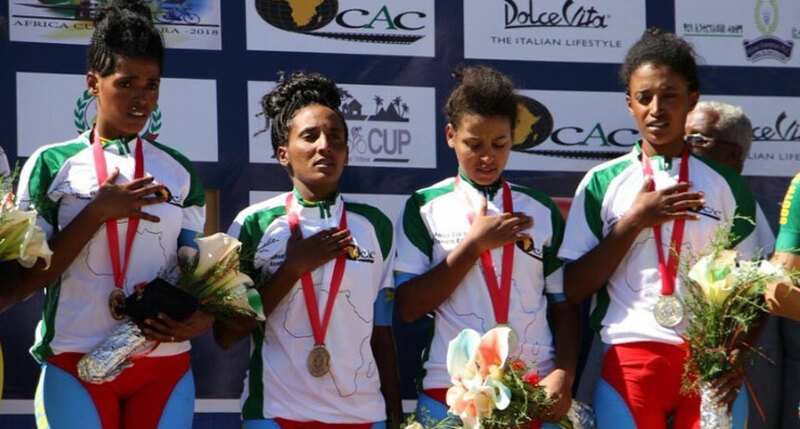 From the women category, Adiam Tesfa’alem member of the Eritrean national team won a Gold medal while Mihret Gebreyohannes member of the Ethiopian national team and Liezel Jordaan member of the South African national team settled for Silver and Bronze medals respectively. 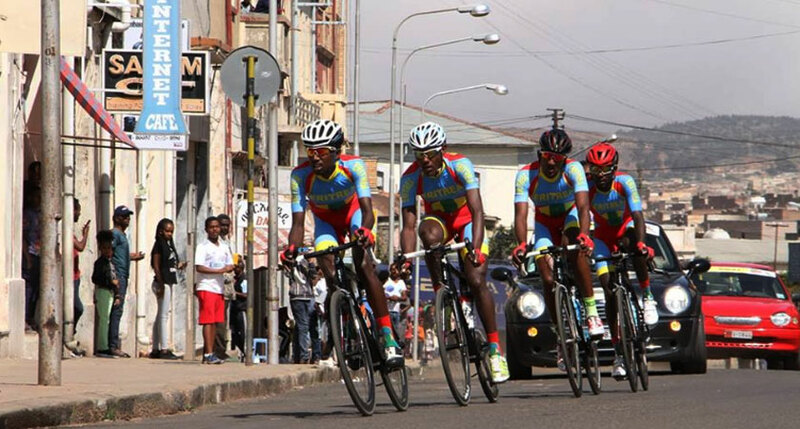 Eritrean National Cycling Teams won the Team Time Trial (TTT) Gold Medals both in Men and Women category. 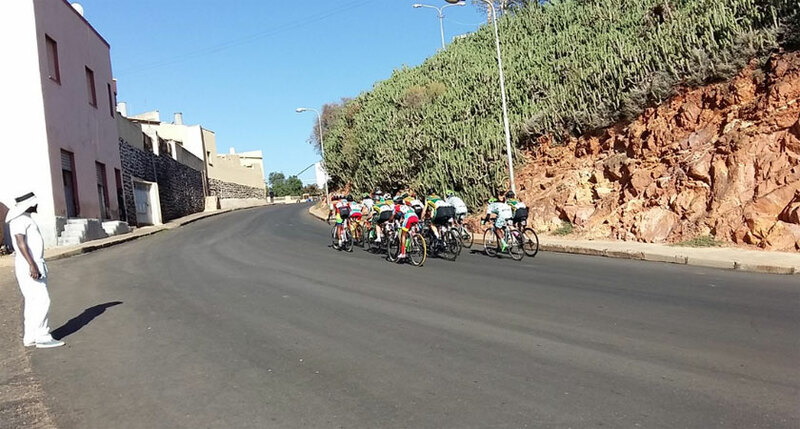 (SHABAIT, 21 November 2018) – Eritrea’s Men and Women National Cycling Teams won Team Time Trial (TTT) Gold Medals respectively in the 1st stage of Africa Cycling Cup 2018 that rolled off today. 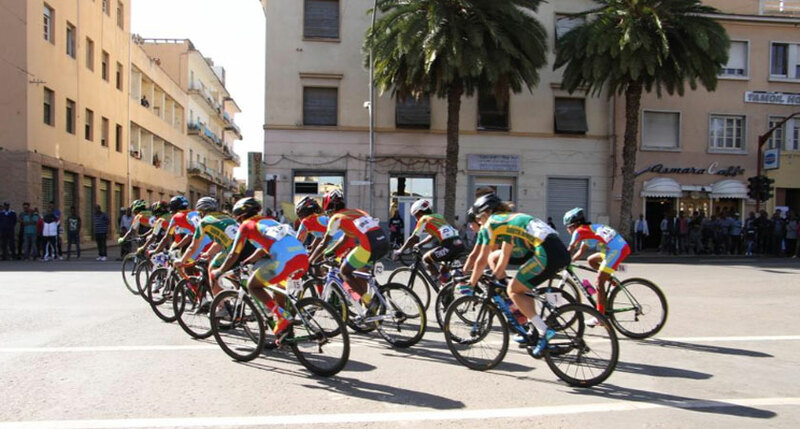 According to reports, Team Ethiopia and South Africa are forced to settle Silver and Bronze medals respectively in the women’s TTT whereas Rwanda and Ethiopia finished second and third in the men’s category.